3 more semesters to go. I am beyond words happy. I passed my first semester of Nursing School. I kept thinking that I was going to fail and loose a semester. There was 2 girls from our from cohort of 18 that did not pass the semester and I was sad for them…. So how did I find out that I passed? So yesterday after completing the last final for NUR 310, one of my classmates had mentioned having lunch together before winter break. 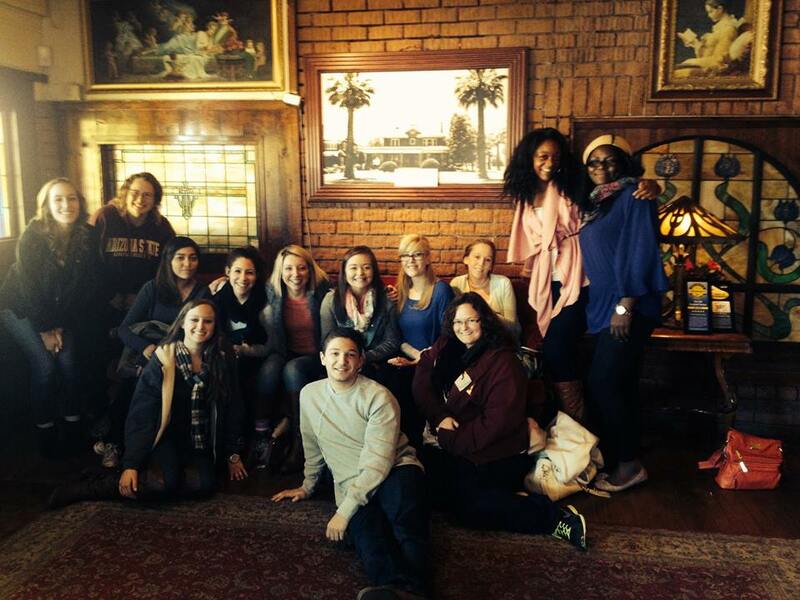 So 13 of us met at the Spaghetti Factory. Were all having lunch, having a good time, when Erin ( a super awesome classmate) lets us know that grades are in. We all knew we had passed the other classes so this class grade would determine whether we made it to the next semester or not. Of course everyone pulls out their amazing iPhones, and I’m sitting there like “O-M-Gosh, my brick phone doesnt even get wifi.” Everyone soon finds out that they passed, and a couple of my classmates hand me their phones so I could check my grade. Another girl (Lauren,shes awesome too) gets crazy happy/excited that she passed, She goes loud and screams “I F****** PASSED” proceeds to bang on the table and keeps screaming. I’m really happy for her and everyone starts clapping and cheering. I am still sitting there waiting for the site to come up. While I am waiting all I am thinking about is how embarrassing it would be if I didn’t pass. What would my reaction be? Would I cry? yes, I would cry…No wait, I would pretend to pass and they just would never see me again =) Yep, that was my plan. So my classmates gets quiet, I guess something in my face let them know that I was calculating my grade. I have a serious face, someone asks me if I passed. I put the phone down and I say with a smile and quite voice “I passed” then I let out my breath. I love my classmates. Yesterday was a good day.